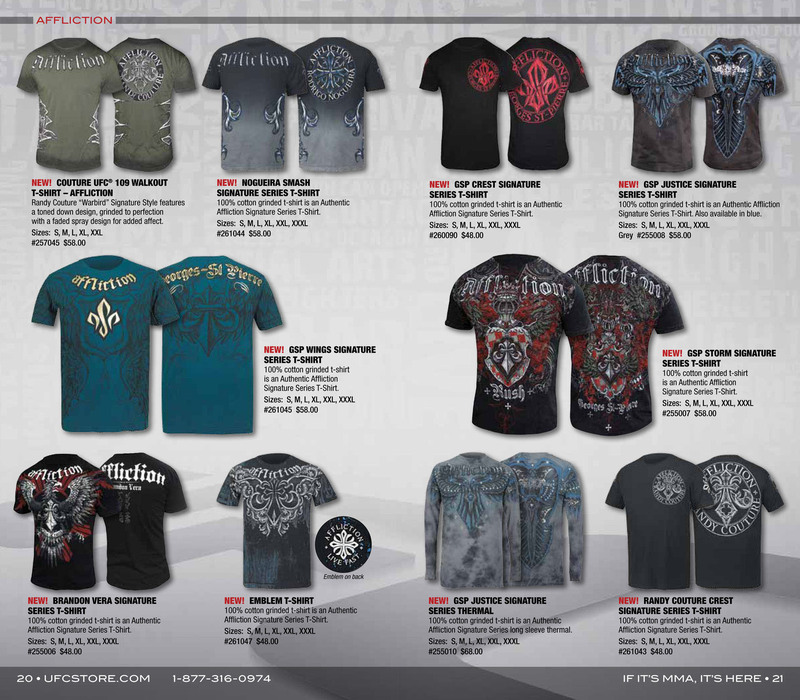 When UFC wanted to launch their new line of logo wear, they hired me to design, direct and oversee all phases of catalog production. Eventually the print catalog was shifted to their website. 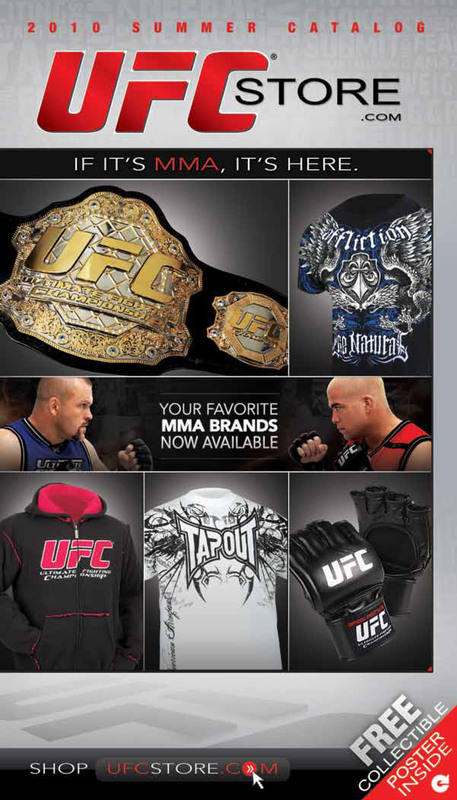 When UFC wanted to develop a storefront on the web that sold MMF and UFC apparel, they began with a print catalog.